A few changes in your food intake can be highly beneficial for your heart. Healthy foods help you recover better faster and reduce your risk of heart problems in the future as well. An exercise routine is equally important for a healthy heart. 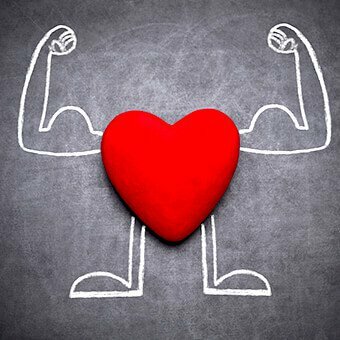 But, if you are a heart patient do not exert yourself and only exercise after consulting your doctor.